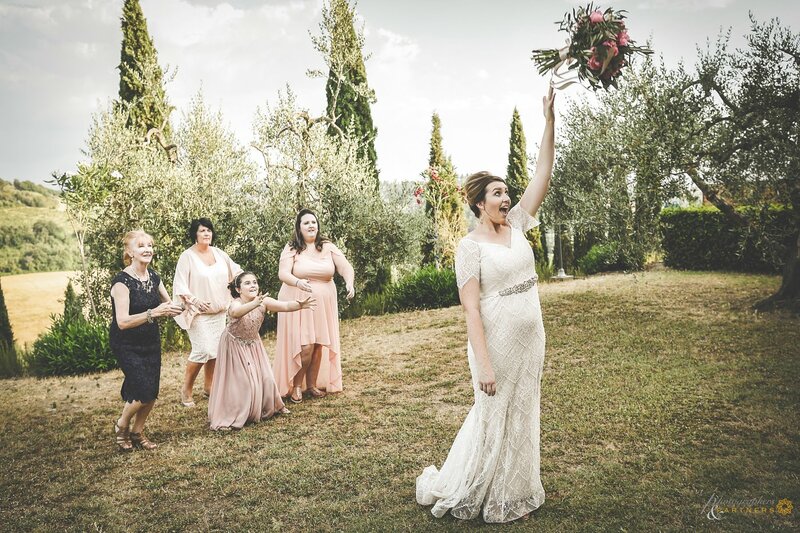 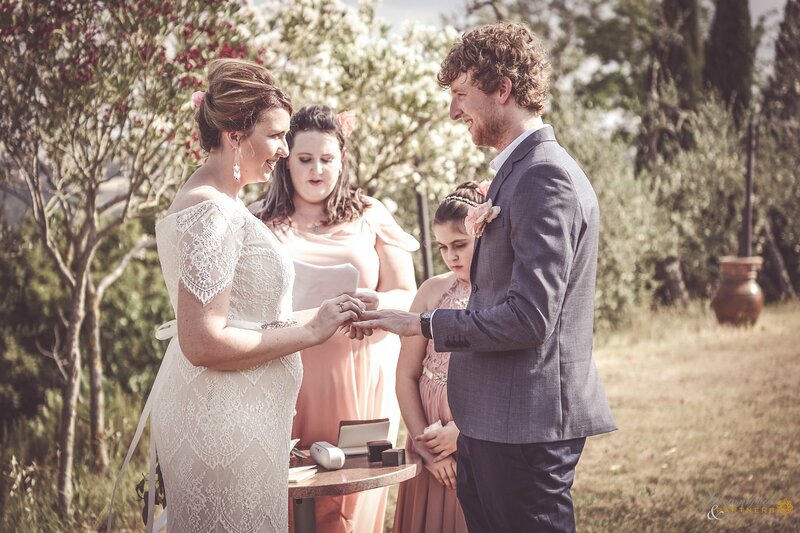 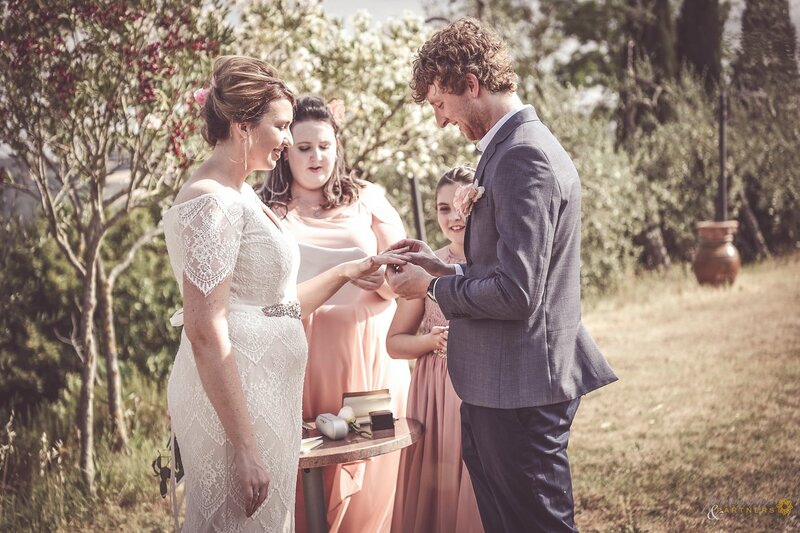 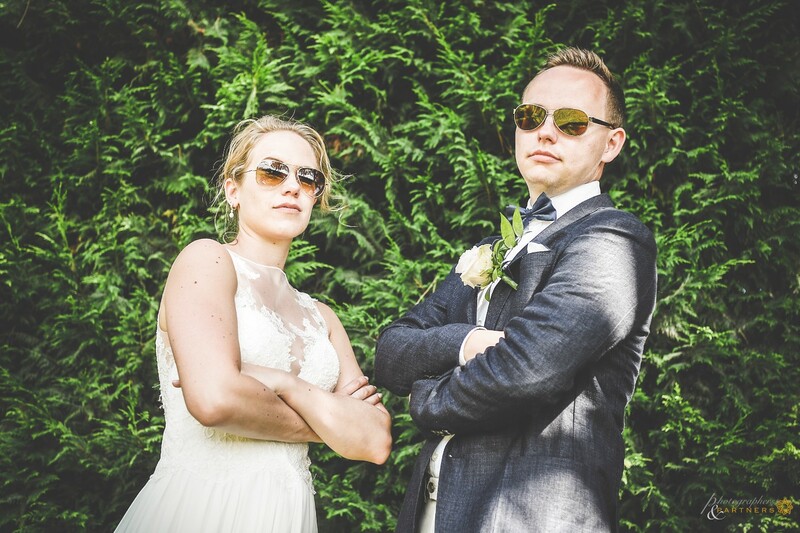 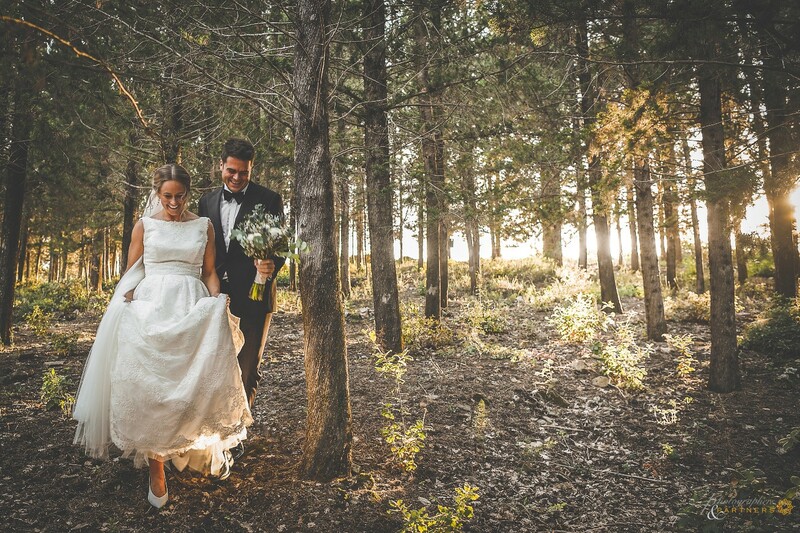 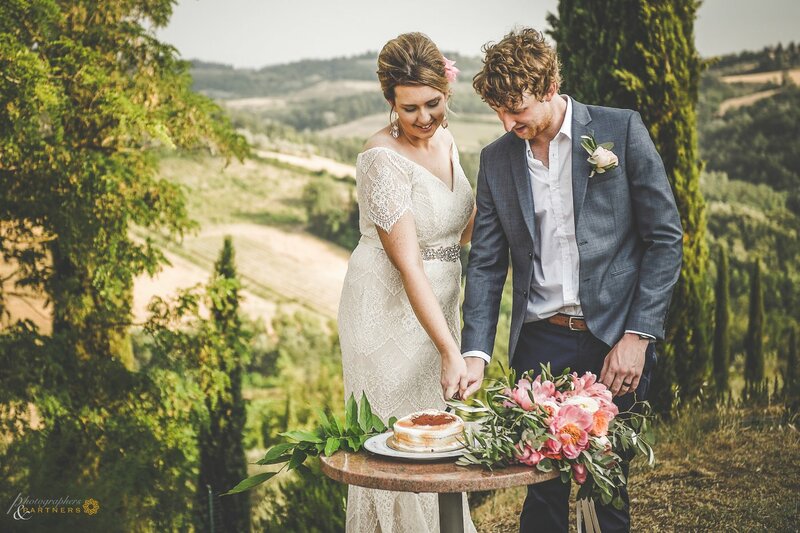 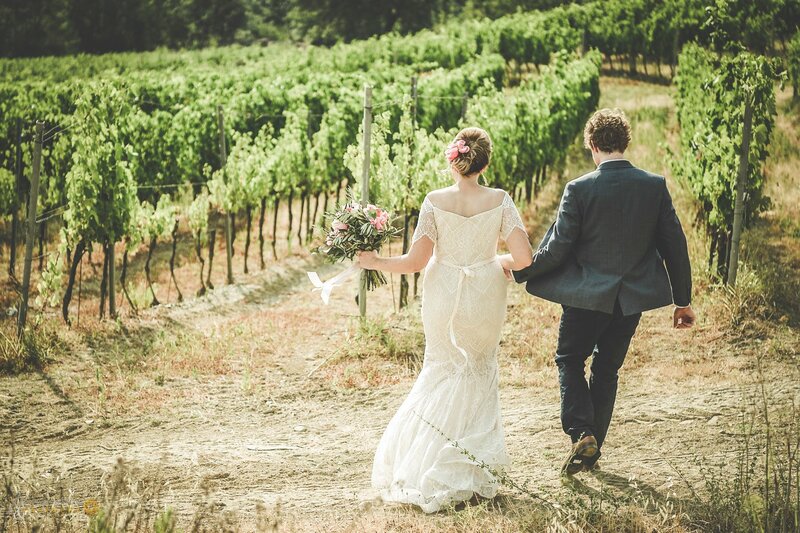 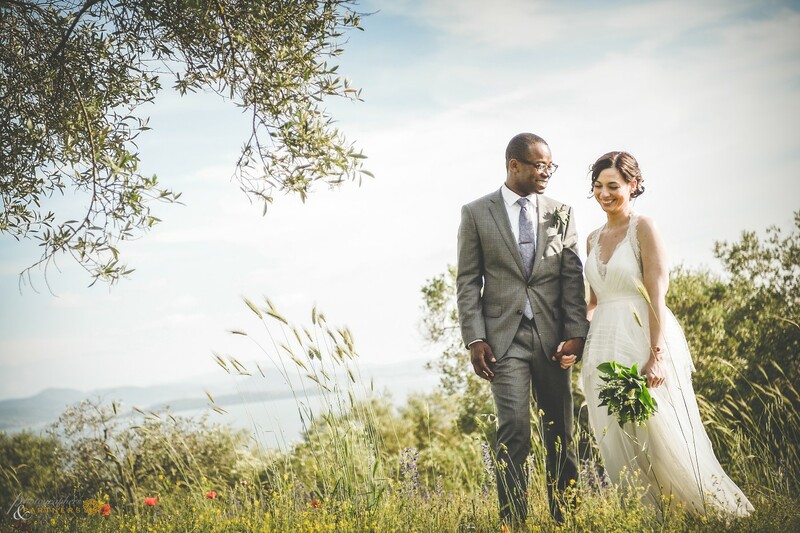 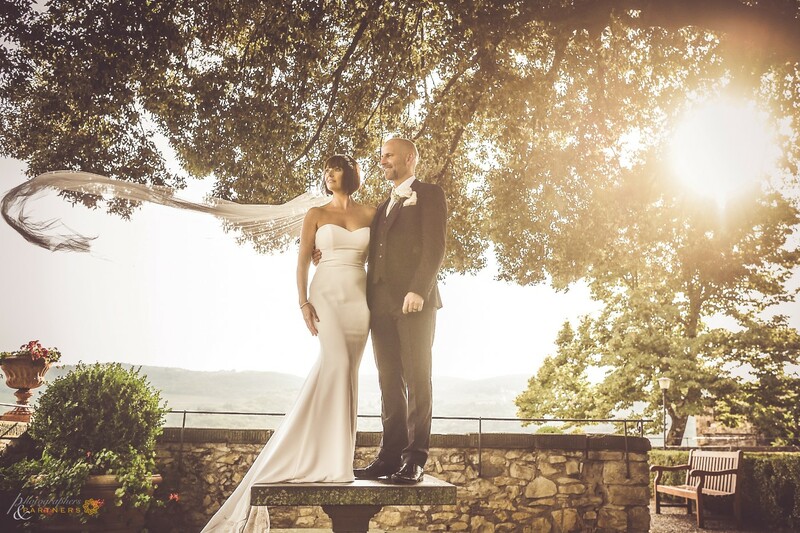 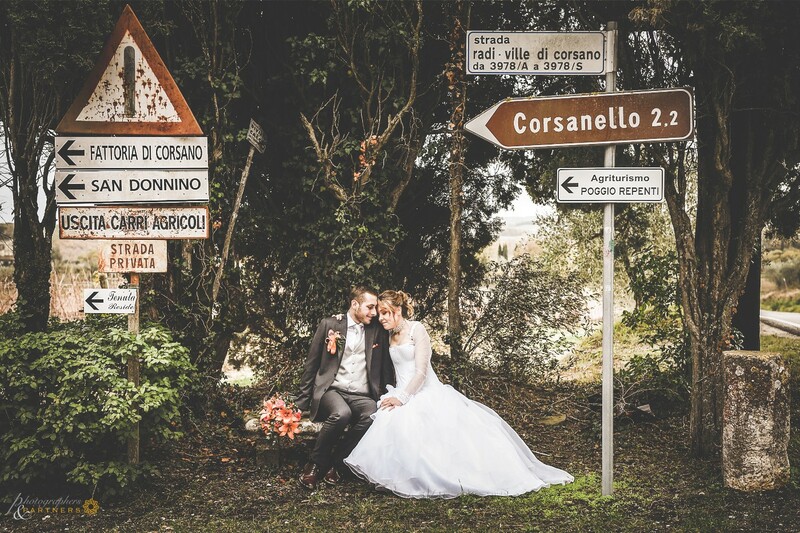 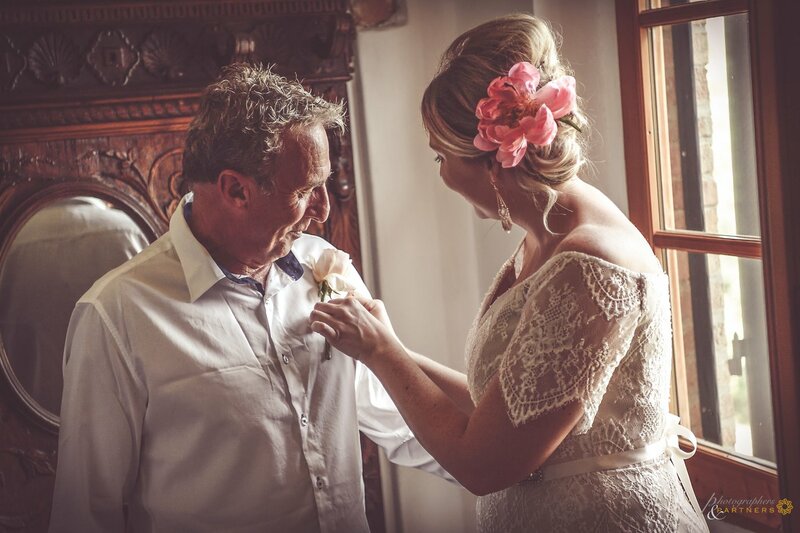 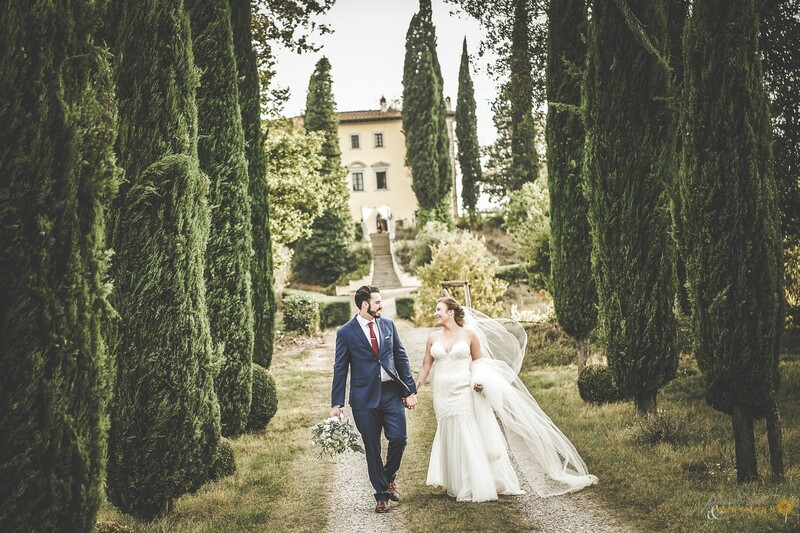 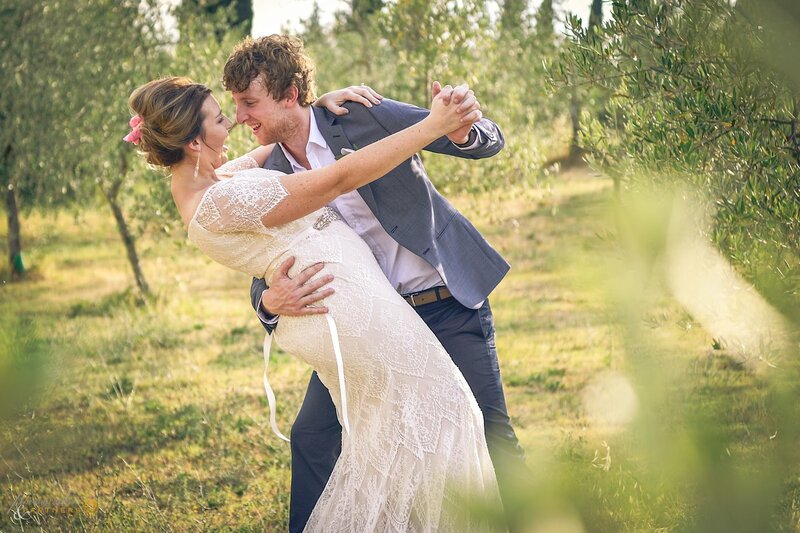 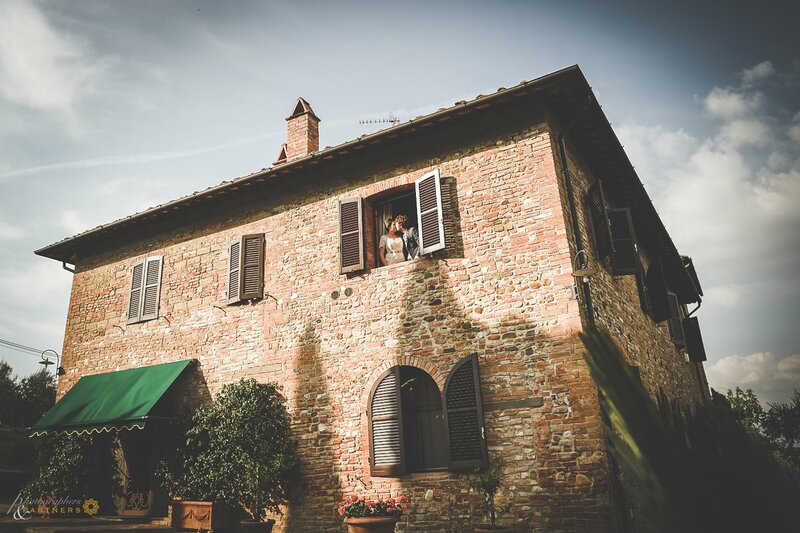 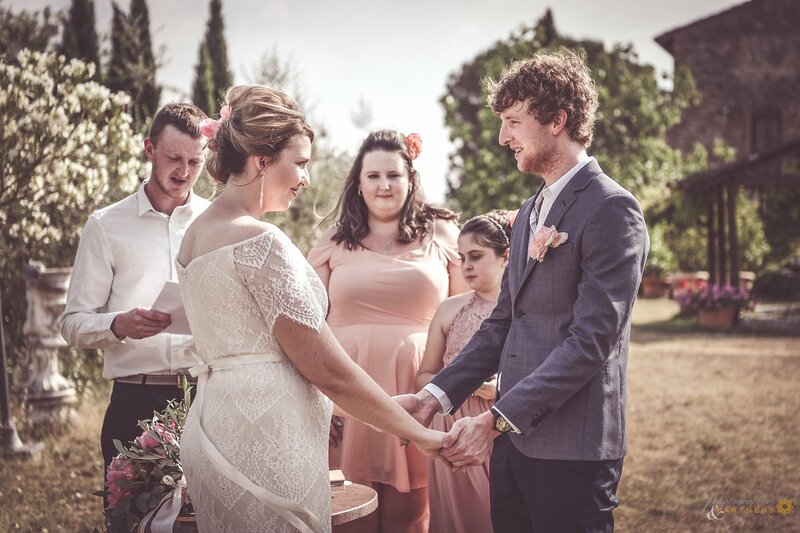 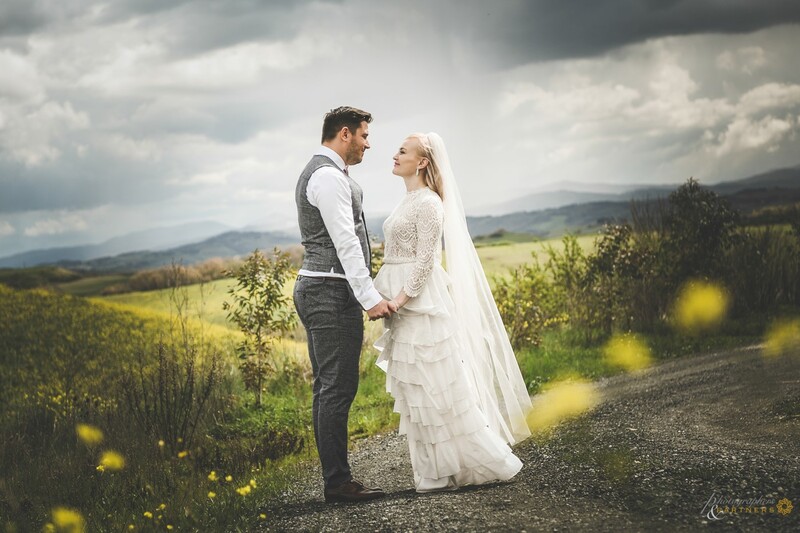 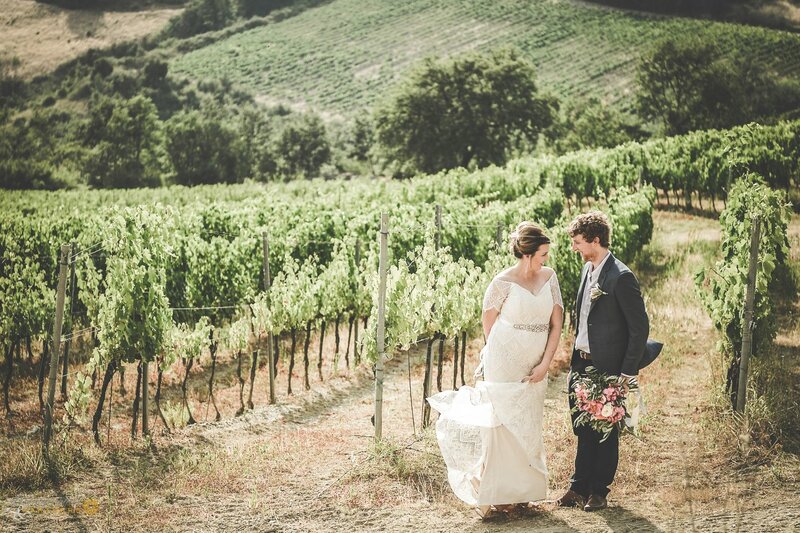 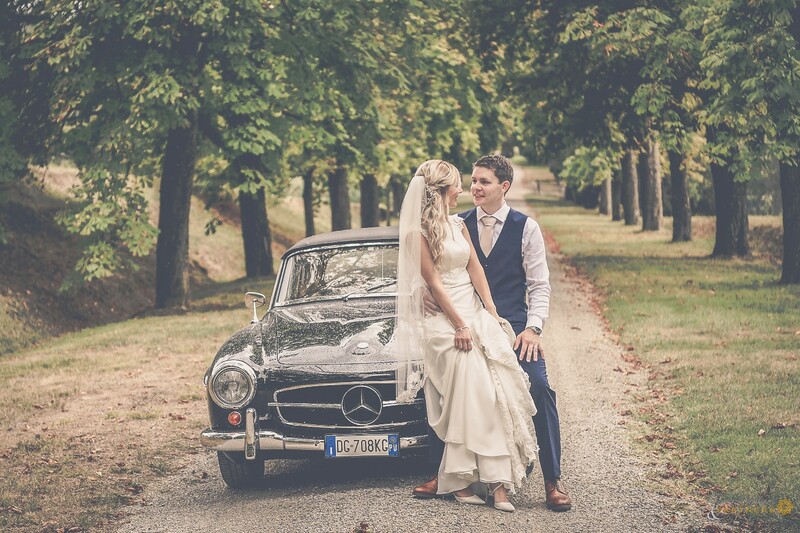 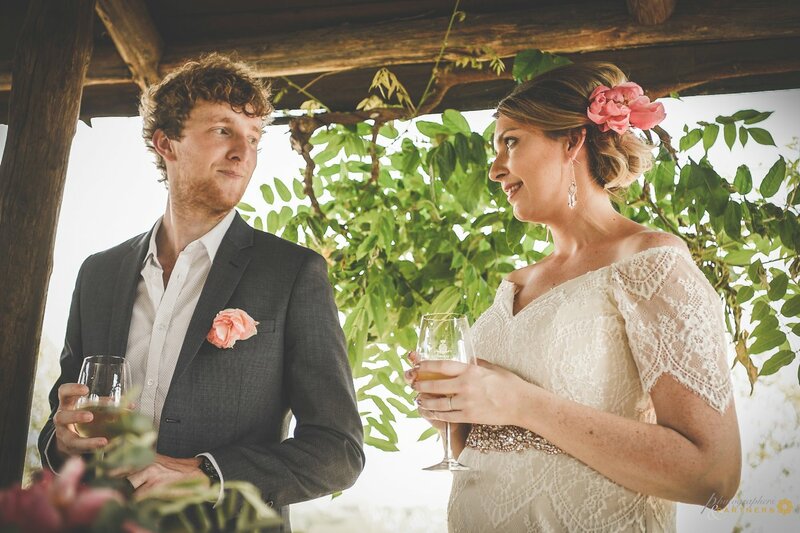 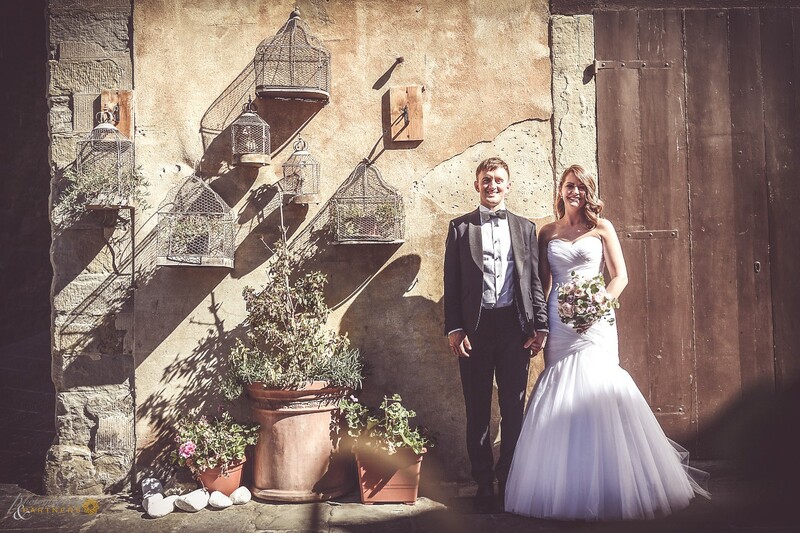 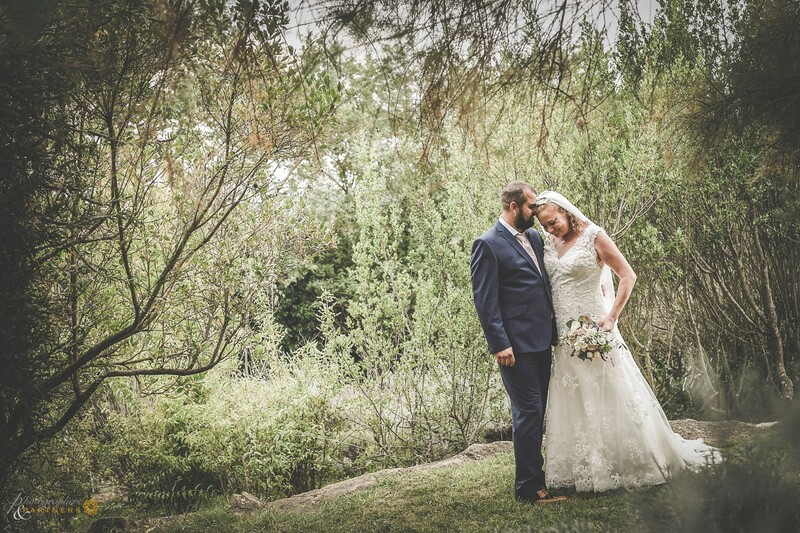 "A very intimate wedding in the Tuscan countryside for this brilliant couple from Australia. 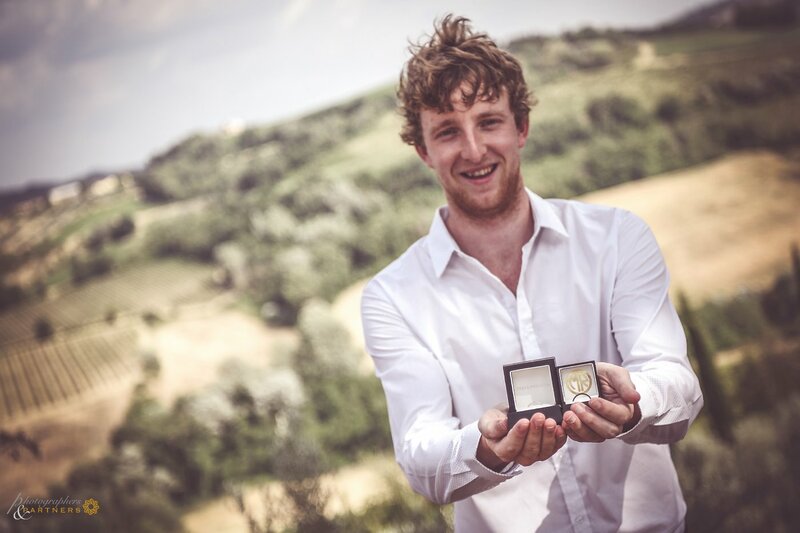 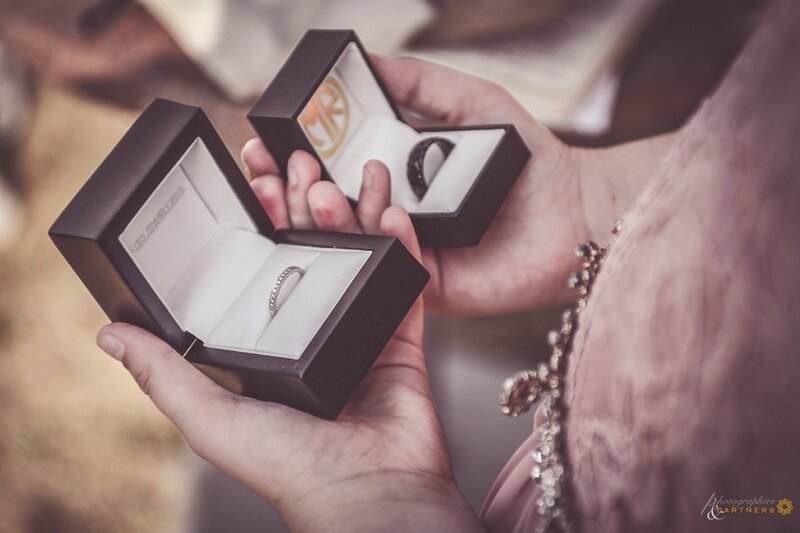 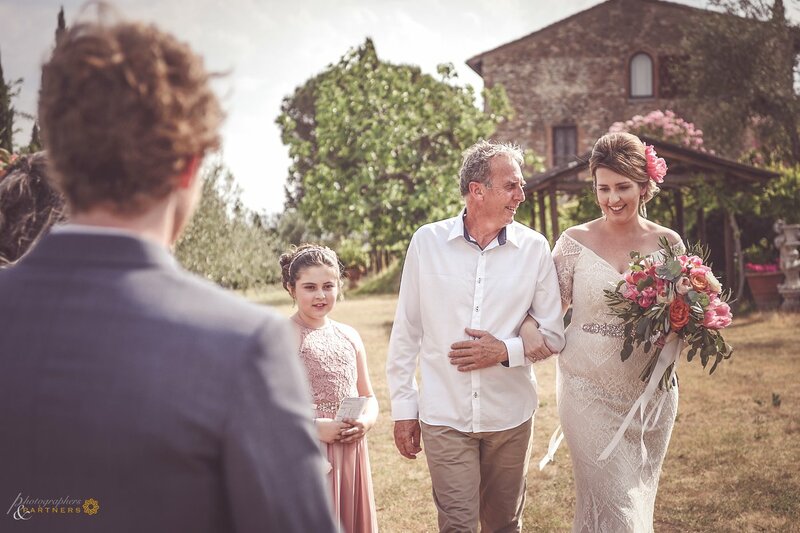 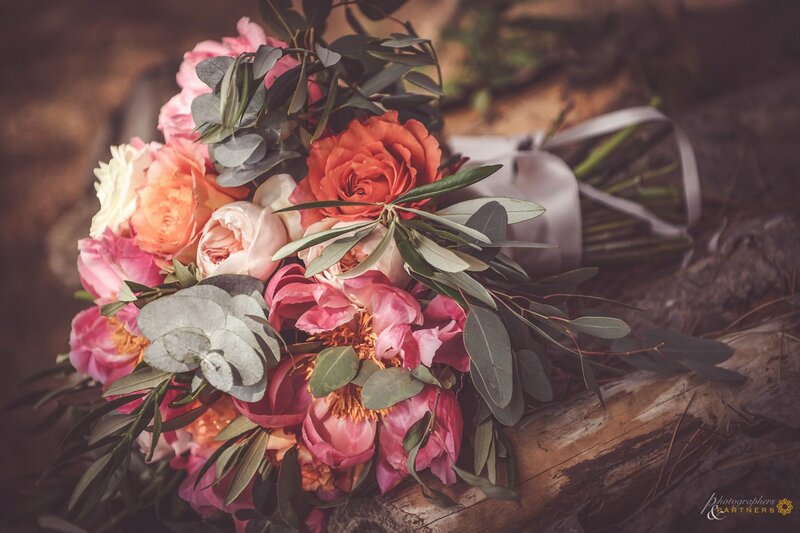 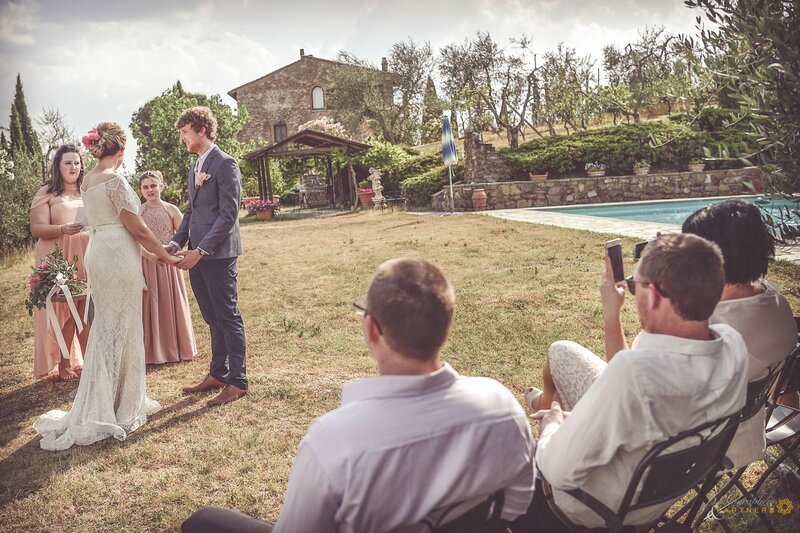 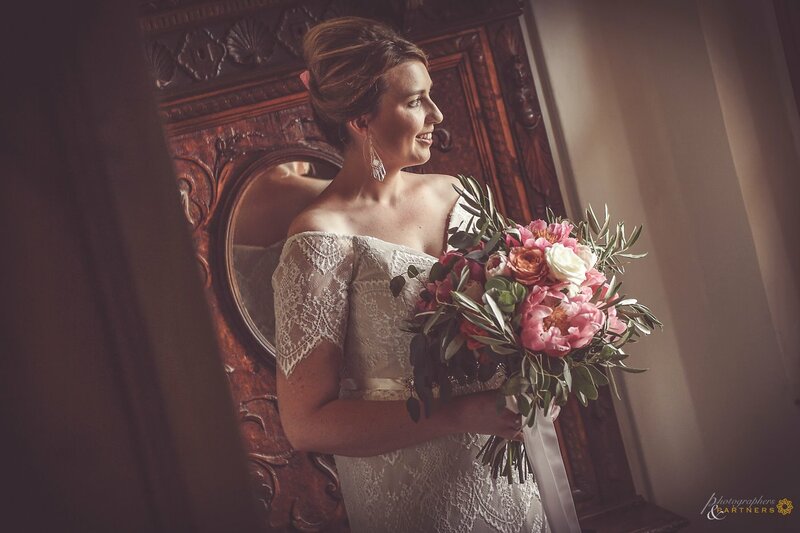 Today we are in the Montespertoli area surrounded by nature in a typical Tuscan country house, it is in this simple but beautiful location that Tiffany and Andrew have wanted to exchange their promises of marriage in the company of only the most intimate relatives. 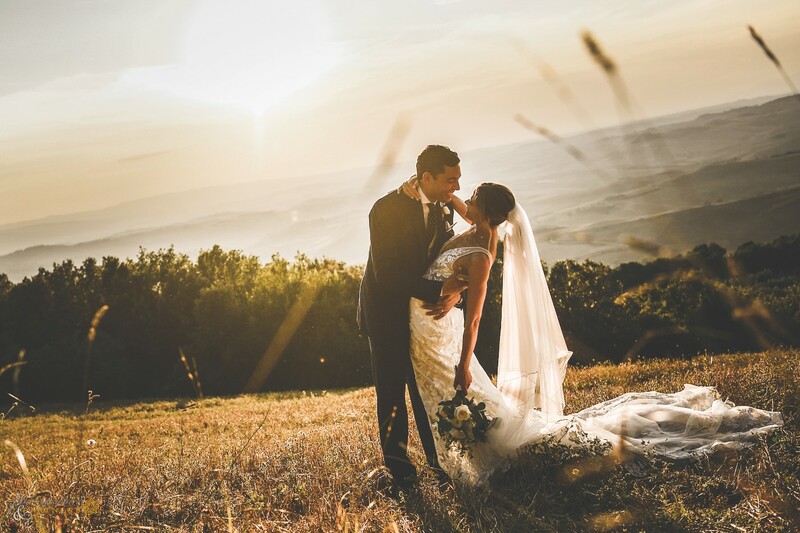 The photo shoot began a few minutes before the ceremony held in front of the villa with the splendid scenery of the Tuscan countryside. 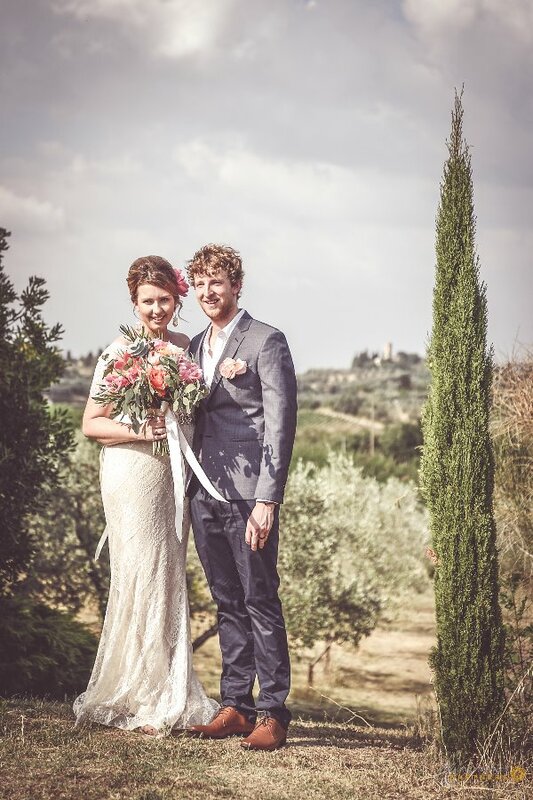 The rest of the photo shooting around the estate and then the symbolic cutting cake and launch of the bouquet. 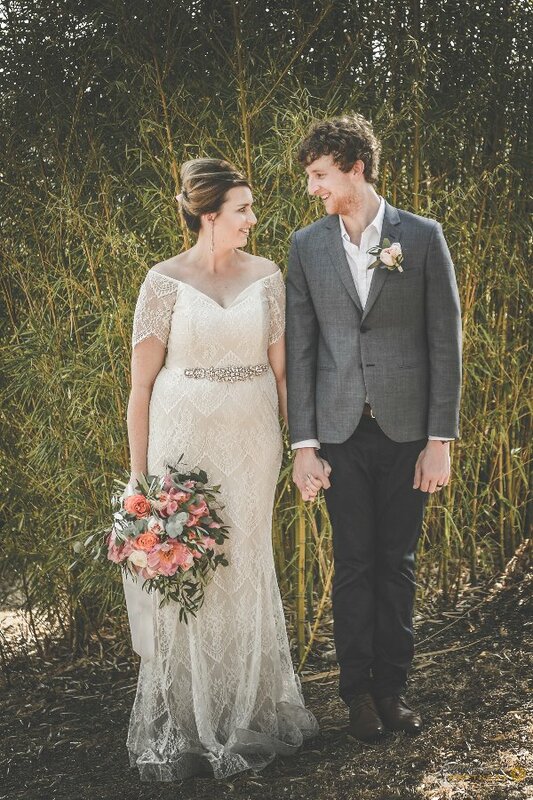 All very simple but beautiful. 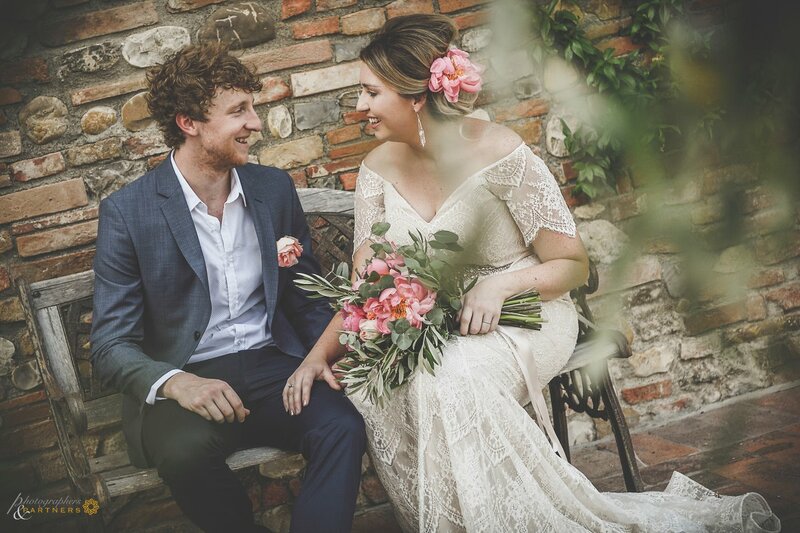 Congratulations guys!!!"